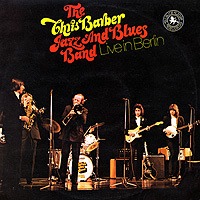 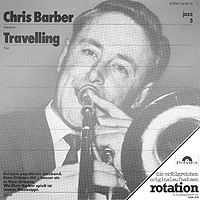 This page, together with its companion pages, represents the first part of what we plan will become a long-term, detailed and complete archive of the history of the Chris Barber Band on LP records. 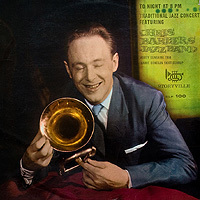 From an historical point of view, the era of the vinyl long-playing record was relatively short-lived (except for a recent revival of interest among serious collectors and audiophiles). 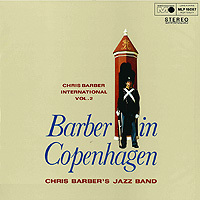 Certainly, it lasted longer than what promises to be the relatively shorter time-span of the compact disc, but effectively, for the Barber Band, it was a period of something like only three decades. 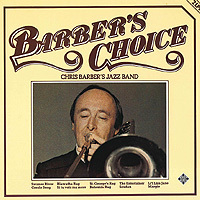 For a short time towards the end of the era, various recordings were issued both on vinyl and compact disc, but eventually this practice became no longer commercially feasible, and CD-only versions were the practice by the mid- to late-1980s. 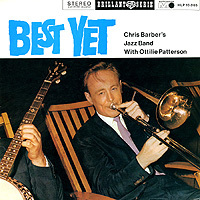 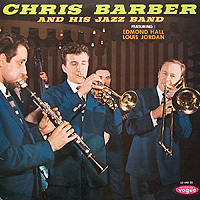 The LP era in general, and for Chris Barber in particular, was a special one, perhaps due largely to the size and format of the records. 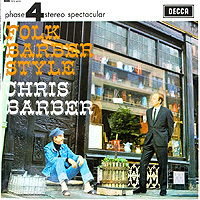 For many of us there was something special about anticipating, buying, and even holding, a fresh Barber LP in its sleeve, sliding the record out of the lining, and placing it carefully on the turntable. 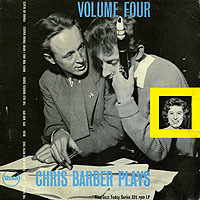 Equally important were the artwork on the front cover, and the (usually) voluminous recording details, personnel, and notes that were to be found on the back. 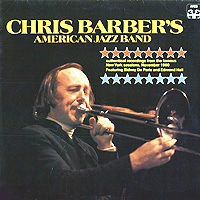 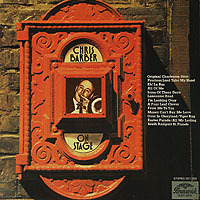 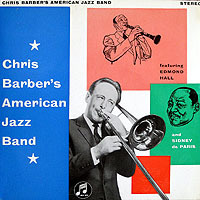 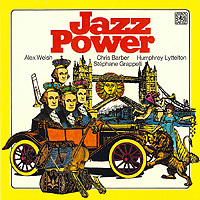 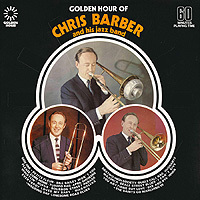 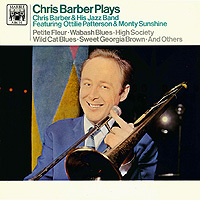 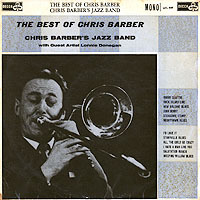 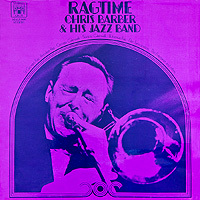 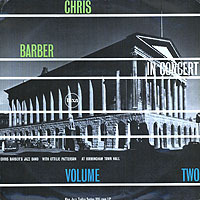 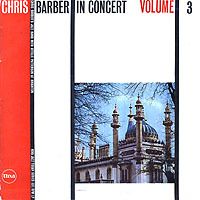 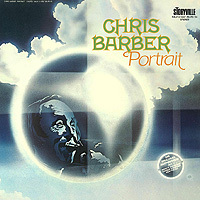 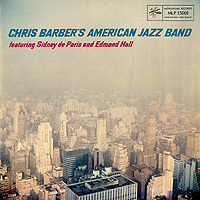 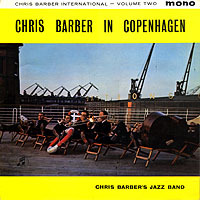 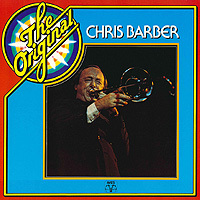 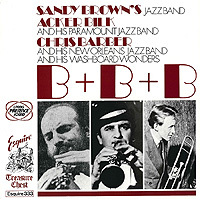 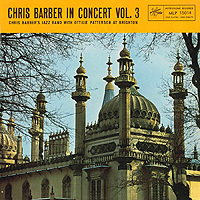 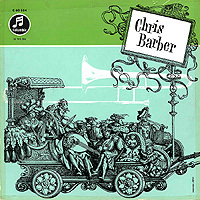 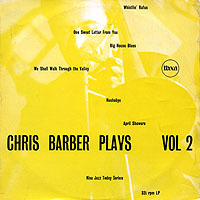 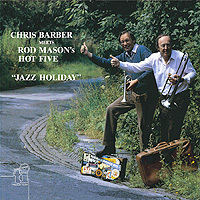 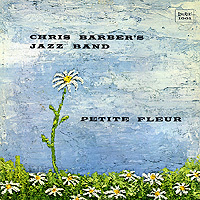 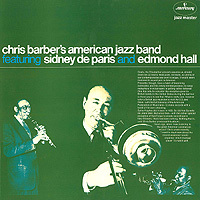 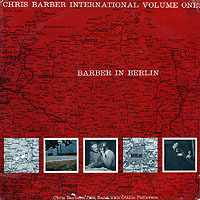 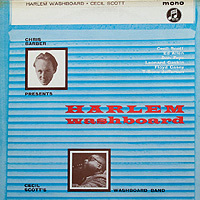 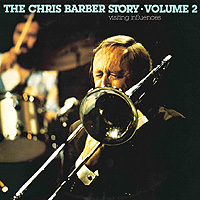 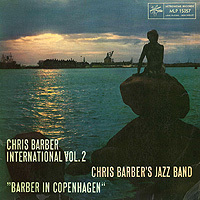 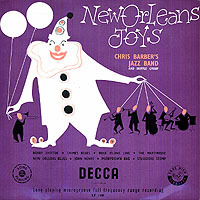 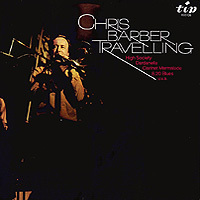 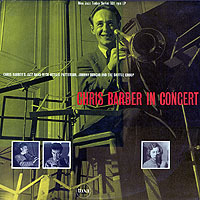 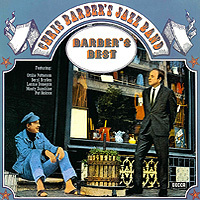 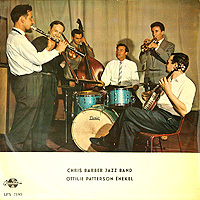 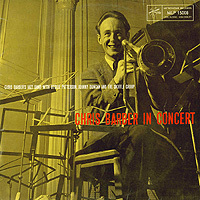 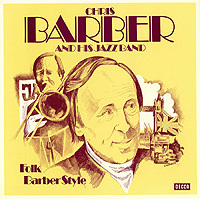 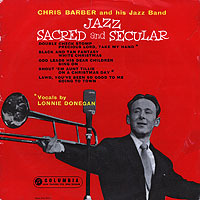 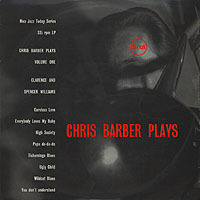 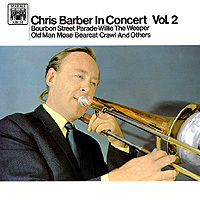 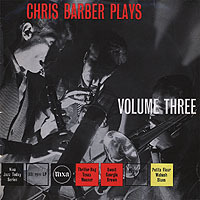 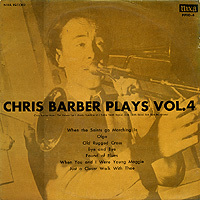 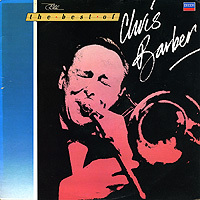 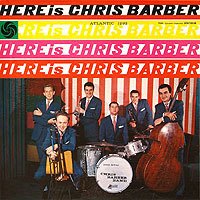 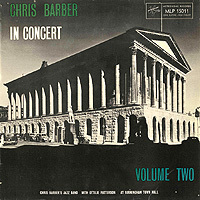 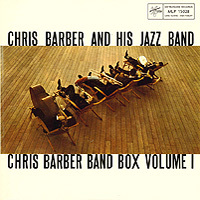 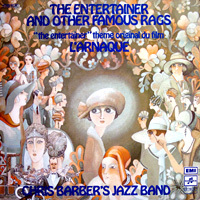 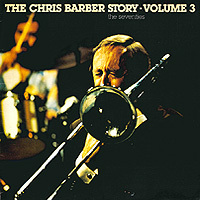 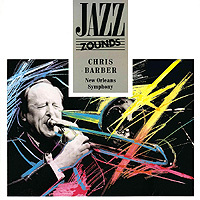 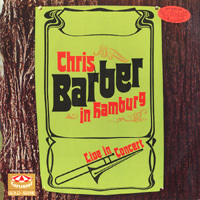 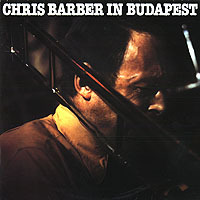 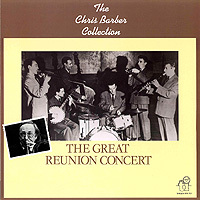 For this reason the "Chris Barber LP Collection" pages displays – for both archival and enjoyment purposes – scans or photographs of the front and back cover of each LP, plus a separate page for the sleeve notes, which in themselves tell a good part of the story of Chris Barber's Jazz Band. 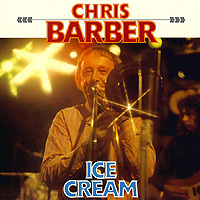 On each page, too, you will find selected short music clips and information about the availability of compact disc re-issues. 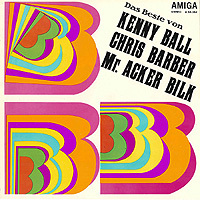 The Website and Archive team would like to express deep appreciation to Peter Brennecke of Germany, who has provided close to a hundred LP scans for this section of the website. 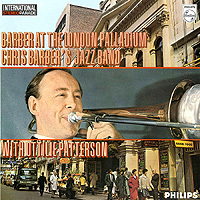 Peter has made an enormous contribution to the site, in particular in supplying scans of European and alternative issues of numerous LPs, as well as compilations and guest appearances by Chris Barber, plus LPs that were recorded in 1986 and later. 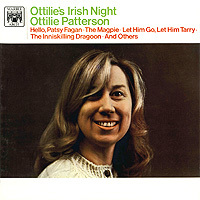 Thanks, Peter! 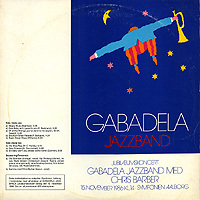 Sleeve notes in text format rather than scans of the LPs. 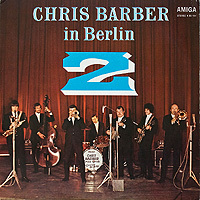 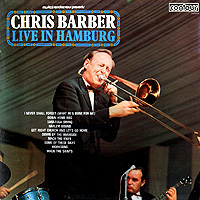 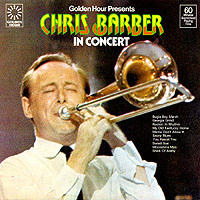 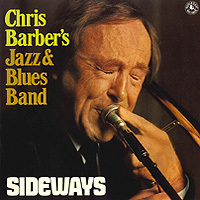 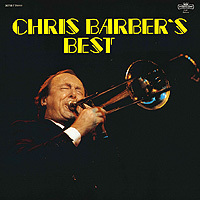 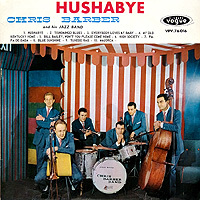 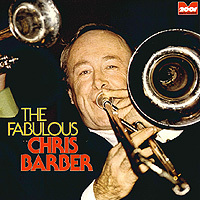 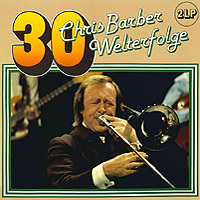 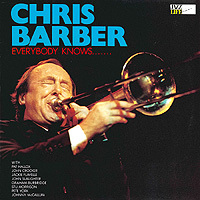 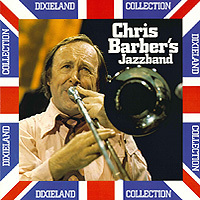 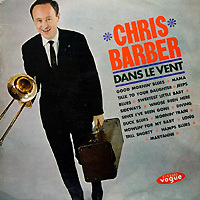 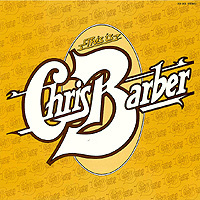 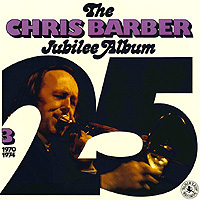 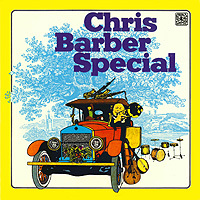 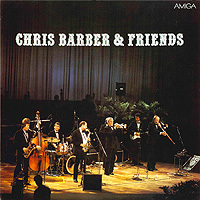 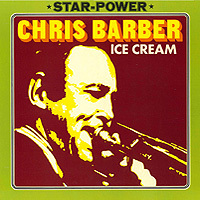 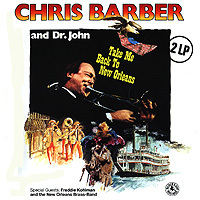 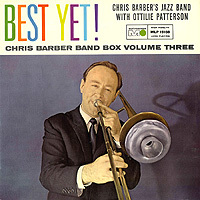 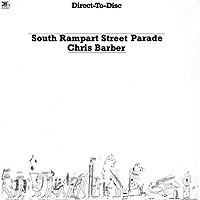 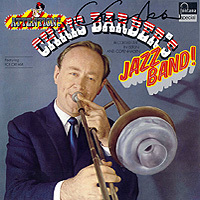 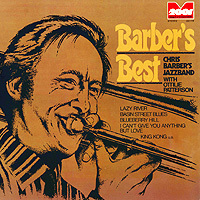 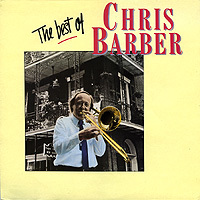 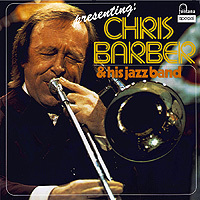 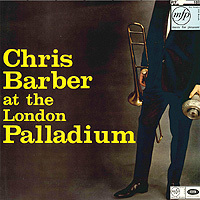 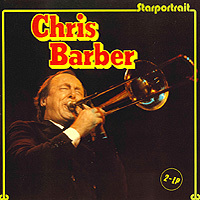 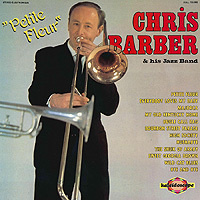 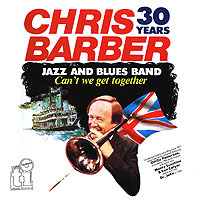 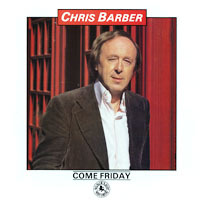 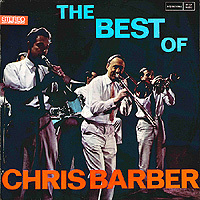 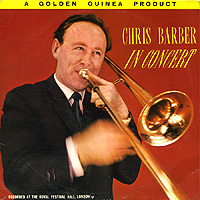 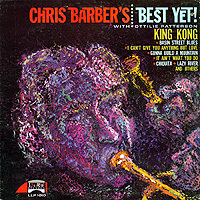 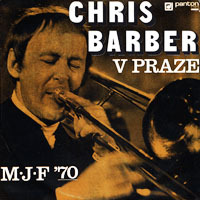 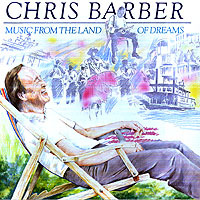 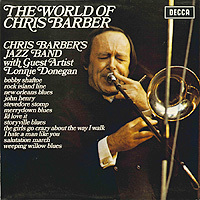 There is also a slide show which includes all of the LPs included in this section of the Chris Barber website, plus others for which we have scans but have not yet been posted here. 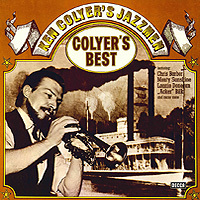 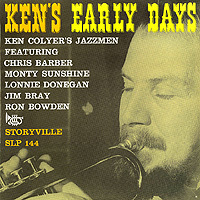 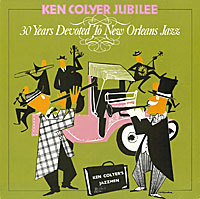 In this first part of the "Chris Barber LP Collection" pages, we cover the period from the first 10-inch LP by Ken Colyer's Jazzmen in 1953 to the last 12-inch LP recorded before Monty Sunshine left the band at the end of 1960. 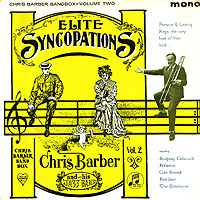 It includes 18 records – a phenomenally prolific output by any standards, and a recording career that was even wider in scope if we add the 7-inch EP records that were recorded separately from the LPs. 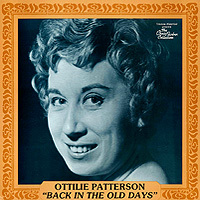 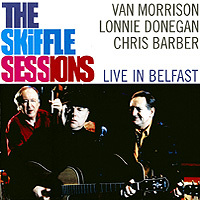 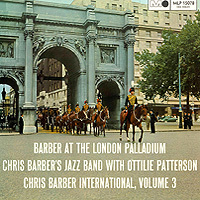 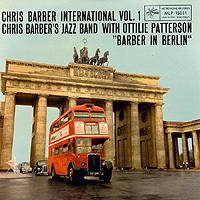 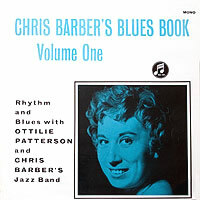 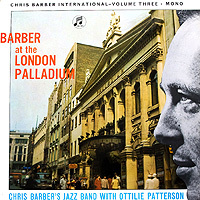 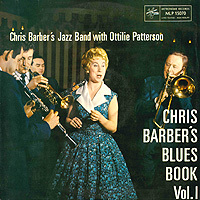 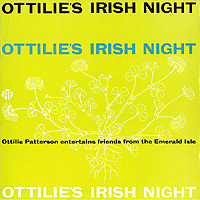 These include Chris Barber Plus One Minus One, two That Patterson Girl EPs, and three "feature" records – one each for Ottilie Patterson, Pat Halcox, and Monty Sunshine. 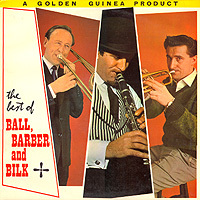 On top of this were dozens of other records. 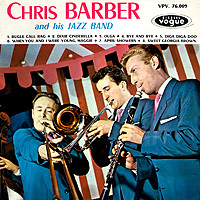 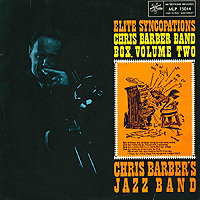 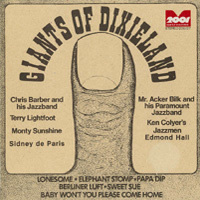 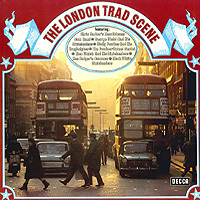 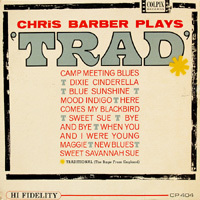 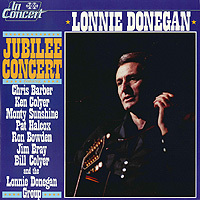 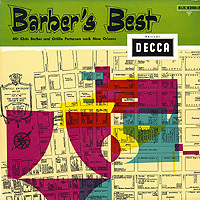 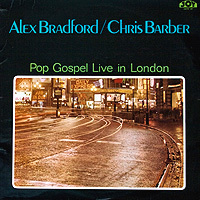 They encompass singles taken from the LPs and EPs, partial LPs issued in the less expensive format of 4-track EPs (such as Chris Barber Band Box, Volume 1, Nos. 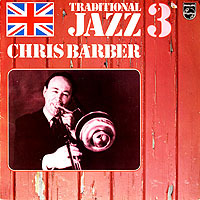 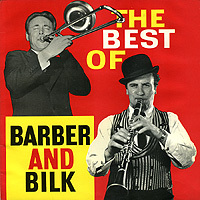 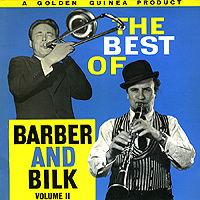 1 & 2), compilation EPs (the Chris Barber Jazz Parade set, for example) and even, by the end of the decade, LP re-issues and compilations (such as Barber's Best, a 1959 amalgam of selected tracks from the Decca period, undoubtedly issued by that label to cash in on the band's post-Decca commercial success). 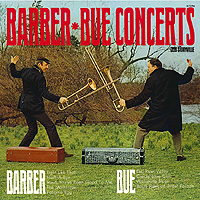 Click on any LP cover thumbnail image to go to a more detailed page for that record, including large scans of the front and back of the sleeve, music clips, personnel information, and -- where available -- links to CD re-issues. 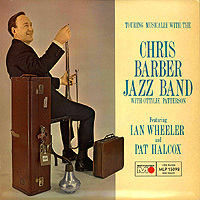 Part 2 encompasses the seven years in which Ian Wheeler was a member of the Chris Barber Band for the first time (he re-joined some twelve years later). 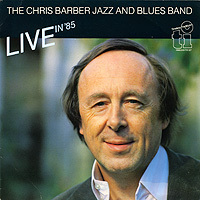 The period begins with Ian's enthusiastically-received appearance at a poll winners' concert at the renowned London Palladium theatre and ends with his contribution to the ground-breaking LP, Battersea Rain Dance. 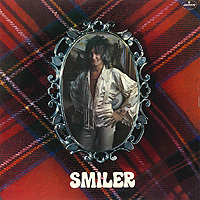 (Ian left the band before this record was completed; thus John Crocker, who replaced him, also appears on several tracks). 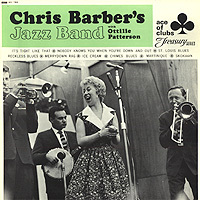 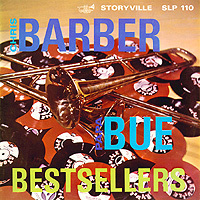 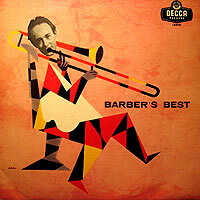 Superficially, this was a less prolific recording period for the Barber Band than the preceding seven years, perhaps because of the precipitous collapse of the "Trad Boom" and the decline in sales of jazz records after the Beatles appeared on the British music scene. 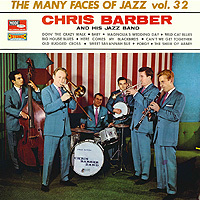 However, the band did continue to record, even if not everything committed to tape was published at the time. 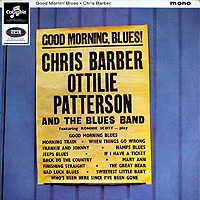 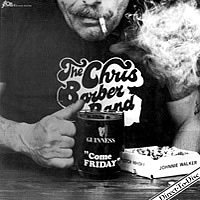 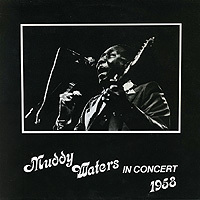 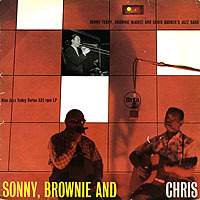 It was also a period of tremendous innovation, not least because of Chris's decision to hire an electric guitarist, John Slaughter, whose presence was crucial to the sound and type of music included on Good Morning Blues and Dans Le Vent (a re-recording of Good Morning Blues for release in France). 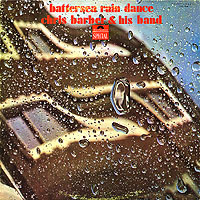 We begin this period with the LP Battersea Rain Dance. 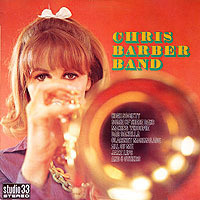 Although the record was also included at the end of the previous period, it is also included here because several of the tracks were recorded while Ian Wheeler was still with the band, to be replaced by John Crocker (who stayed for the next three-and-a-half decades!) 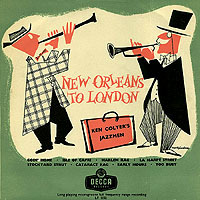 on the rest of the tracks. 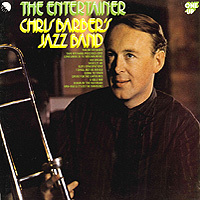 Thus, the years between 1968 and 1975 are perhaps best thought of as "the early John Crocker era". 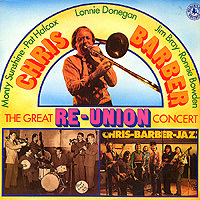 The rest of the personnel remained stable, with the exception of changes in the banjo chair: Stu Morrison left the band in 1971, to be replaced briefly by Steve Hammond, who in turn was replaced by Johnny McCallum in 1973. 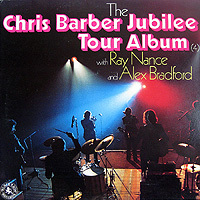 Unfortunately, none of the very few tracks recorded while Steve Hammond was a band member came out on LPs, although some have appeared on CDs, both commercial and bootleg (see Steve Hammond's page for a couple of examples). 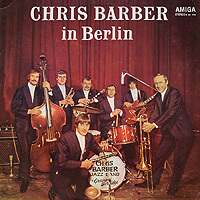 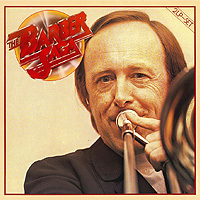 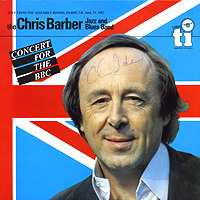 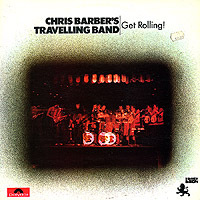 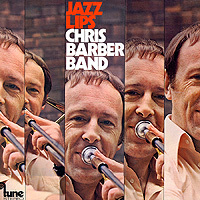 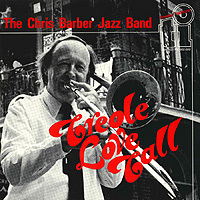 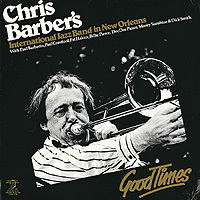 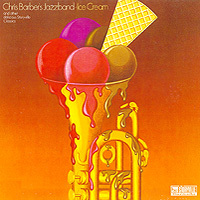 Although it was a short period of only three years, the time between 1976 and 1979 represented an important transitional period for the Chris Barber Band. 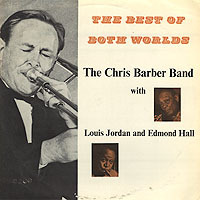 To begin with, Chris continued the tradition of inviting American jazz greats to play with the band: Ellingtonians Russell Procope and Wild Bill Davis on the Echoes Of Ellington set, and John Lewis (of the Modern Jazz Quartet) and Trummy Young (of the Louis Armstrong All Stars) for concerts recorded for the Swing Is Here LP. 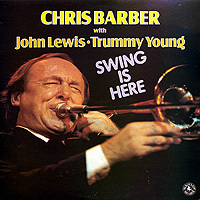 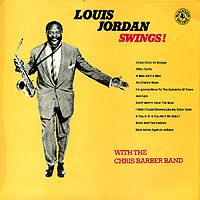 Not only that, but John Lewis contributed a suite written especially for the Barber Band, a short excerpt from which can be found on the Swing Is Here page. 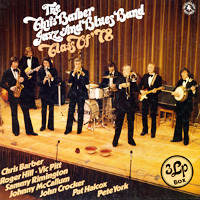 Second, there were some important personnel changes: Graham Burbidge left the band after two decades, being replaced by former Spencer Davis Group drummer Peter York. 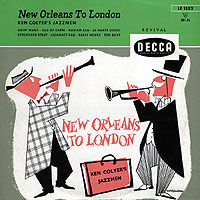 Jackie Flavelle also left, his replacement being Vic Pitt, who stayed for thirty years; Roger Hill replaced John Slaughter on electric guitar; and Sammy Rimington was added to the reed section alongside John Crocker. 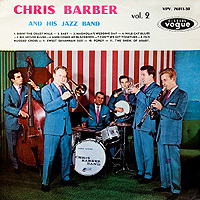 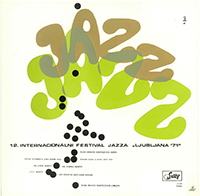 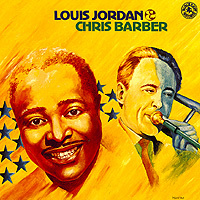 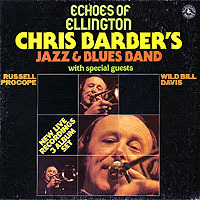 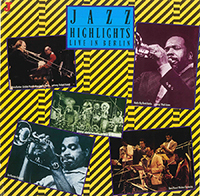 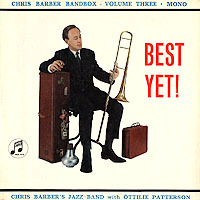 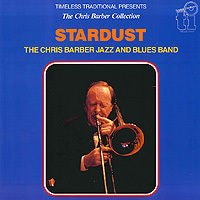 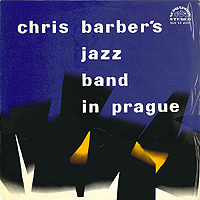 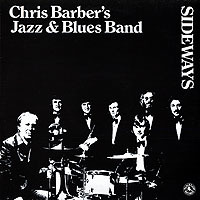 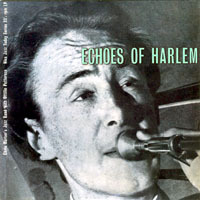 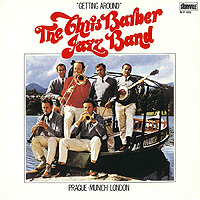 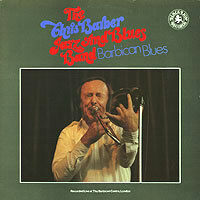 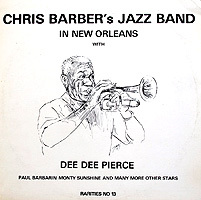 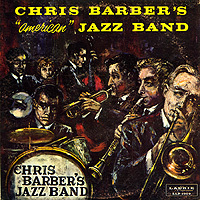 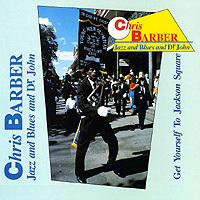 This last change is particularly important, as it marked a significant and permanent (until a further expansion in 2001) of the Chris Barber Jazz & Blues Band to an eight-man organization, increasing the musical range of its sound, noteworthy in terms of new interpretations of tunes that the six- and seven-man outfits had played for many years, as well as a broadening of its repertoire. 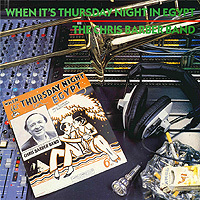 Perhaps the most notable aspect of the seven-year period between 1979 and 1986 was the stability of the band's personnel: in fact this was the longest stable time-span in the band's entire history from 1954 until the present day. 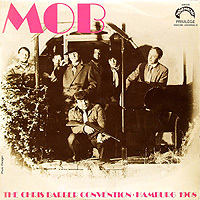 The period began when clarinettist Sammy Rimington and drummer Pete York left at the same time, to be replaced by the returning Ian Wheeler and a new drummer, Norman Emberson. 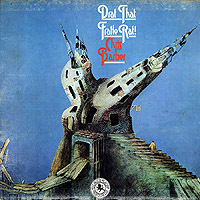 It was also during this time that guitarist Roger Hill made his mark on the band, and in fact we define this era as coming to an end when Roger left and John Slaughter returned to the band. 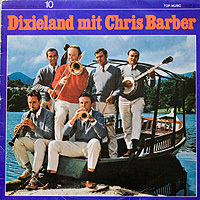 Equally important was how prolific the band's output was. 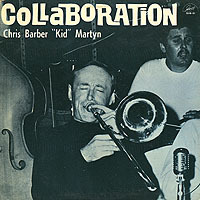 In total, some 11 LPs were recorded and released, three of them double-albums. 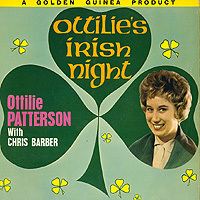 Other recordings (including some videos) were also made, but these did not become public until several years later, when they appeared on compact discs, videocassettes and DVDs. 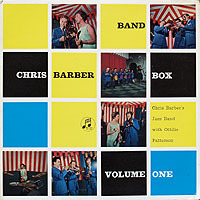 Chris also made some guest recordings with other bands, but these will feature in a later section of this web page. 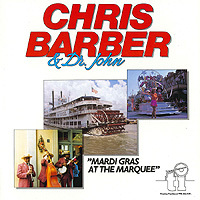 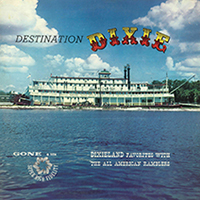 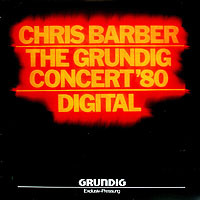 It was also during this time that the band began to experiment with alternative recording techniques: first in the form of two direct-to-disc records (Come Friday and South Rampart Street Parade), and second in digital format (The Grundig Concert '80). 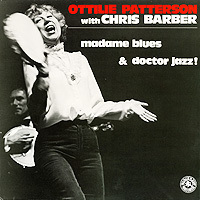 Madame Blues & Doctor Jazz! 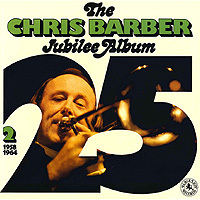 Timeless TTD 502/503 Chris Barber's Best Yet!